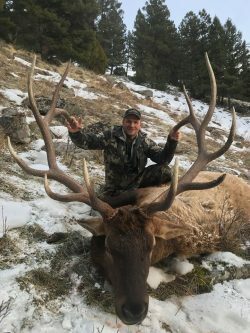 The 2017 winner of the Wild Sheep Foundation’s GCF Dalziel Outstanding Guide Award capitalized on the award’s prize and bagged a 350 inch bull elk in Montana. Bruce Willis was recognized for his abilities in January. 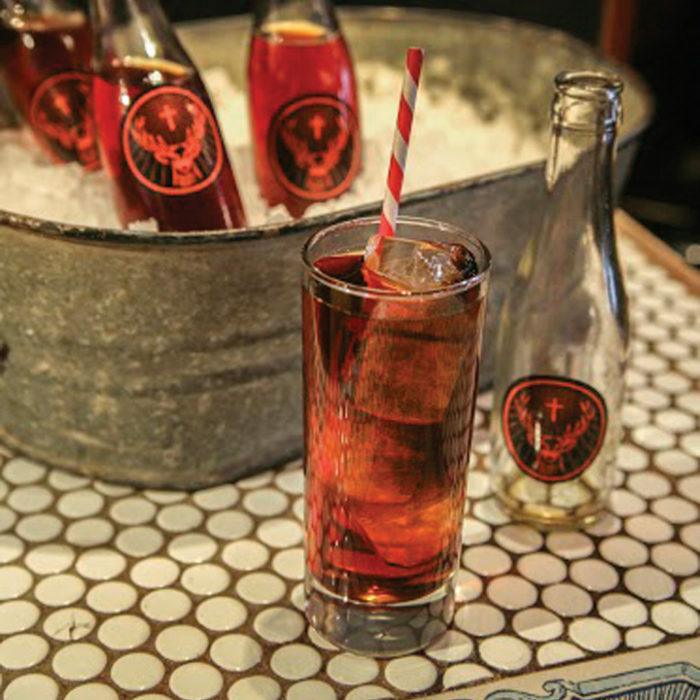 The award came with a guided elk hunt in Montana provided by KUIU. The hunt was successful for Willis and he went home to Alberta with this 350 inch bruiser this year.